Brian Lerner is a partner with MLT Aikins LLP, and is a member of the Firm’s Executive Board. He specializes in mergers, acquisitions and corporate finance law. Brian is also currently a member of the board of directors of the Health Sciences Centre Foundation. He has previously served as a bencher of the Law Society of Manitoba, and spent time chairing the complaints investigation committee. He continues to sit as a member of the investment committee for the Law Society. Among his other community activities, Brian is particularly proud of his past involvement with Boys and Girls Clubs of Winnipeg, including a term as its president. In addition, he served on both the national and Manitoba boards of directors of the Multiple Sclerosis Society of Canada. 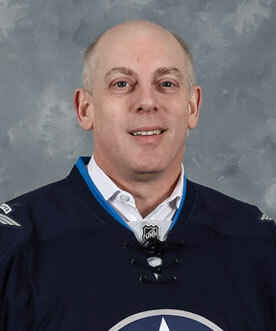 Brian has been a board member of the True North Youth Foundation (formerly the Manitoba Moose Yearling Foundation) since 2004.